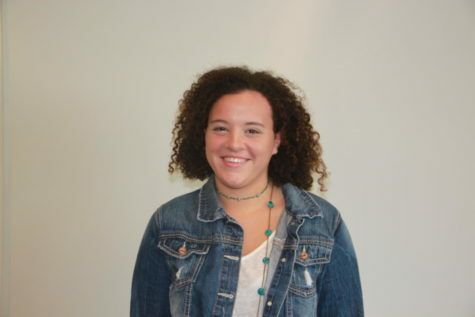 Junior Macayla Cramer is eager to start her first year has a reporter and photojournalist on the Bucs’ Blade Staff. She's ready to carry her passion for writing and photography over to the journalist world, fine-tuning her skills and weakness. Cramer throws herself into several different school activities such as the Rugby team, Ski team, track, and field, along with Student Senate and yearbook. When this active Junior is not at the High School you can find her enjoying a book, writing a story, outside involved in sports, or spending time with her friends and family.